Dentons is the Donald Trump of the legal vertical. The firm is brash, bigger-than-life, and something entirely different. It receives a disproportionate amount of press because it is always doing something that drops jaws. Dentons has had a very busy year expanding across the globe. One new region it targeted was Latin America. The firm retained former Inter-American Development Bank General Counsel Jorge Alers last year as its regional CEO. Mr. Alers was tasked to help identify and vet firms in the Mexico, Central and South America and Caribbean region. About two weeks ago, it was reported that Dentons was about to welcome two Latin American firms into the fold. They are Colombia’s Cardenas & Cardenas and Mexico’s Lopez Velarde Heftye y Soria (LVHS). Bienvenidos! This will add another 90 lawyers to the existing roster of 7,000 Dentons lawyers. More significantly, the deals mark Dentons’ entry into a new and growing segment of the global legal market. And they burnish the firms’ global brand. The Latin mergers are the sixth and seventh of the current year for Dentons. They follow an announcement the previous week of its merger with a Luxembourg firm, OPF Partners. And earlier in November Dentons announced deals with Australian firm Gadens and Singapore’s Rodyk & Davidson. Earlier this year, the Dentons juggernaut launched offices in Johannesburg. And they also took over White & Case’s Budapest office. And then there was the blockbuster merger with China’s Dacheng. That one is interesting for several reasons, not the least of which is that Dacheng retains its name in China but otherwise is branded under the Dentons label everywhere else. That’s pretty unusual for a law firm. So What, Exactly, Is Dentons? In an age when it is common for firms to have hundreds of partners-many of whom do not know each other- multiple offices, and Byzantine revenue sharing models, Dentons clearly qualifies as a law firm. It falls within the very broad definition in the Oxford Dictionary: “A business that is engaged in the practice of Law.” Dentons is very much “a business,” expanding the boundaries of what a law firm is and how it operates. It bears many similarities to roll ups, franchise operations, and networks. By holding itself out as a unified law firm, though, Dentons assumes a host of regulatory, ethical, and business constraints. Conflict of interest is the biggest one. Dentons learned recently that its Swiss Verein structure- where “member” firms are legally independent and retain separate P&L’s yet operate under a unified brand-does not immunize it from conflict rules. Dentons’ contention that the Swiss Verein structure shields its member firms from what would otherwise be conflicts was roundly rejected in a recent, well-publicized case brought by against it by a client. Translation: the Swiss Verein is not a structural shield deflecting conflict problems endemic to all large law firms. And while Dentons bears similarities to a legal network, the conflict issue and a unified brand are key differentiators. True, networks have brands, but they are more in the nature of “secondary brands” ancillary to a member firm’s brand. And though network firms must confront conflict issues when they collaborate, they do not face the same conflict challenges that a mega-brand like Dentons does. Dentons is, by size and global presence alone, a unique law firm that is remapping the contours of what a law firm can be. The debate whether bigger is better continues; however, Dentons has certainly distinguished itself by its size, global footprint, and rapid growth. But in an increasingly client-centric environment, how well positioned is Dentons for long-term success? And will its immense size and polyglot culture a strength or weakness? Dentons took a bold step towards integrating its disparate IT platforms by launching NextLaw Labs, an IT company and wholly-owned subsidiary. The company describes itself as “a business accelerator focused on investing in, developing, and deploying new technologies to transform the practice of law.” Dentons will be its presumptive initial user. If this effort is successful, it will be a great step towards integrating the firm, creating a unified technological platform for the firm and its clients . Cultural, regulatory, linguistic, and other challenges, likewise, will require expansive, innovative, and integrative solutions. That’s no small task when one considers that so much of Dentons’ growth-really all of it since the entity only came into being less than three years ago-has been fueled by mergers. Even if those mergers had been exclusively domestic, integration would pose a substantial challenge. By installing “regional CEO’s” Dentons has decentralized its day-to-day supervision and management. That’s probably a prudent move since “the locals” are better suited to handle cultural idiosyncrasies and “local” practices than a centralized structure. And that decentralized approach dovetails the firm’s decision to forego a “global headquarters.” This reinforces its global branding and implies that the firm is not focused in one region at the expense of others. Dentons-like other firms- will gauge success on profit-per-partner. Quite how that is determined must be a complicated exercise at Dentons, far more so than a “unified” firm that has grown largely organically. Dentons is surely bigger and grabs more headlines than any other firm, but will that make it profitable? The jury is out on that one. But the true test of the Dentons experiment will be the firm’s ability to deliver differentiated service to clients in a hyper-competitive marketplace. Size and geographic reach aside, what will Dentons do to enhance client experience and demonstrate its grand experiment is a success? 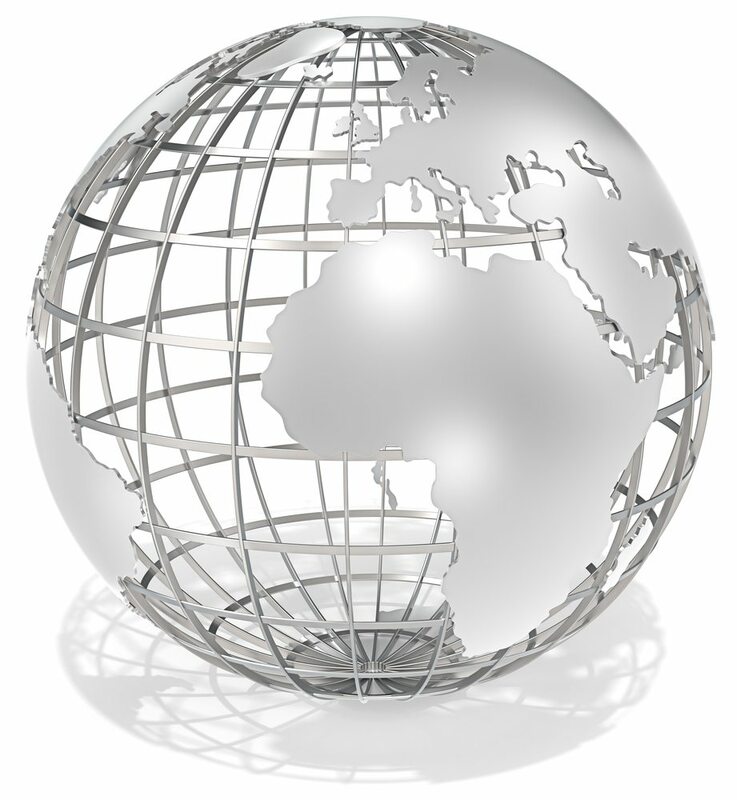 Will the firm drive client value across the globe on a consistent basis? This more than anything will make or break its brand-if not its viability. Dentons might be wise to team up with one or more leading service providers to help drive client value. By doing so, Dentons could further differentiate itself by reducing overall legal delivery cost, retain tighter client control, focus on core legal work- as well as further expansion- and address some of its integration issues. Goodwin Procter and Kaye Scholer’s highly successful collaborations with global legal and business service provider UnitedLex is precedent for the upside of such an arrangement. And the recent “bespoke” tie-up between DLA, another giant Swiss Verein, and service provider Lawyers on Demand, suggests an incipient trend fueled by client demand for cost-reduction, efficiency, and risk mitigation. The greatest challenge for Dentons-like every other large firm-is conflicts. That applies not only to client conflicts but also to business and internecine financial ones. Let’s see how Dentons and its Goliath competitors handle that. Dentons is forging a new path for law firms, channeling the Big Four’s global strategy already in place for a couple decades. The firm has already entered unchartered waters. Like all pioneers, it will continue to take calculated risks and bold moves to get to the new world. Stay tuned.